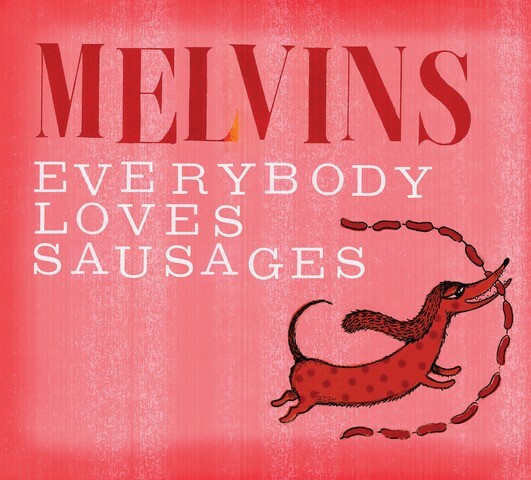 The cat’s out of the bag : JG Thirlwell is appearing on the new Melvins album, lending his vocal talents to a cover David Bowie’s “Station to Station”. The album also features guests Scott Kelly of Neurosis, Caleb Benjamin of Tweak Bird, Mark Arm, Jello Biafra and many more. The album is all cover versions, featuring their interpretations of songs from artists ranging from Roxy Music and Queen to Throbbing Gristle and Venom. The album will be released on April 30 on Ipecac Records.